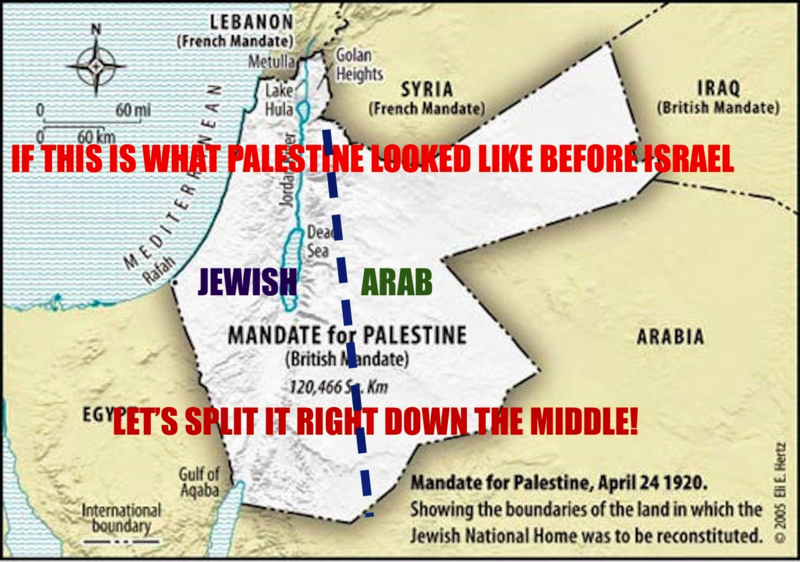 Zionism is about conquering more land? Take a good look at the map above people! 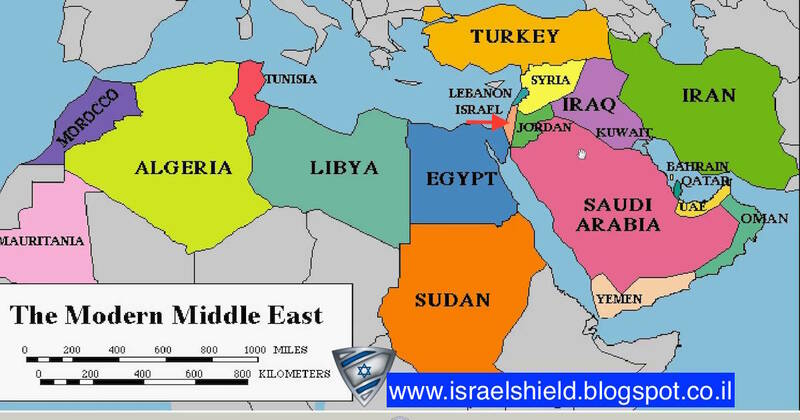 There are over 22 Arab countries around Israel and the small peach colored line is the ONLY Jewish State in the world. 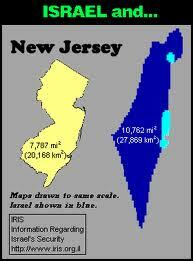 Israel Conquered What Wasn't Theirs? Islam has conquered the majority of the Middle East by force and has destroyed and forced converted other religions throughout history. 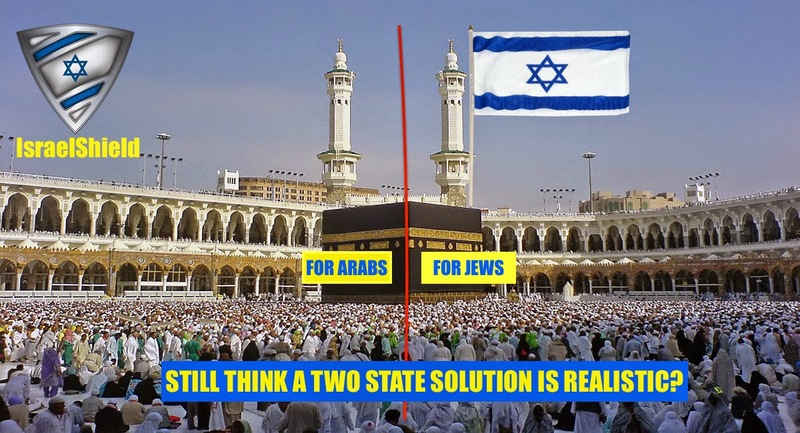 Jews were in Israel long before Islam ever existed so do me a favor with the rewriting of history in order to justify Islamic terror against Jews in Israel. The conflict is about land? If there is anyone who still believes that a single Jewish small sliver country is a sea of huge Arab and or Islamic regimes is the source of the problem, you are either completely void of any integrity or you simply don't like the small Jewish State! I have an idea, let's play the "peace game. Oh, you don't like that idea? I see! 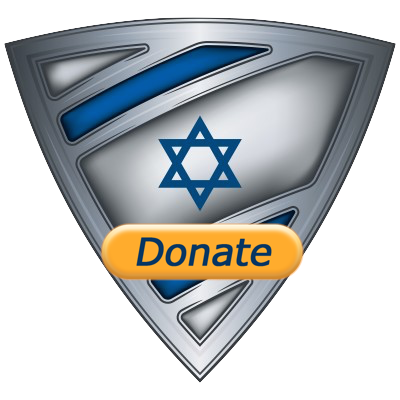 Here's a second initiative for peace in the Middle East. You think my initiatives for peace are offensive to Muslims? Now you know how we in Israel feel when you demand we give land and out Holy City to those who seek to and have attempted to destroy us! I tell ya what! 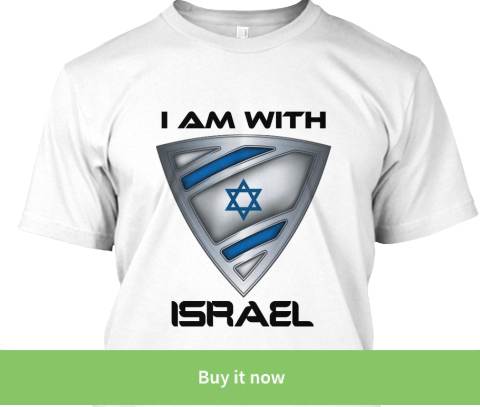 I so want peace, I am willing to forgive and forget the fact that Islam conquered the entire Middle East and in return I am asking for the Muslims and the rest of the world to just leave this small Land called Israel for the Jews and let us live in peace, Deal?